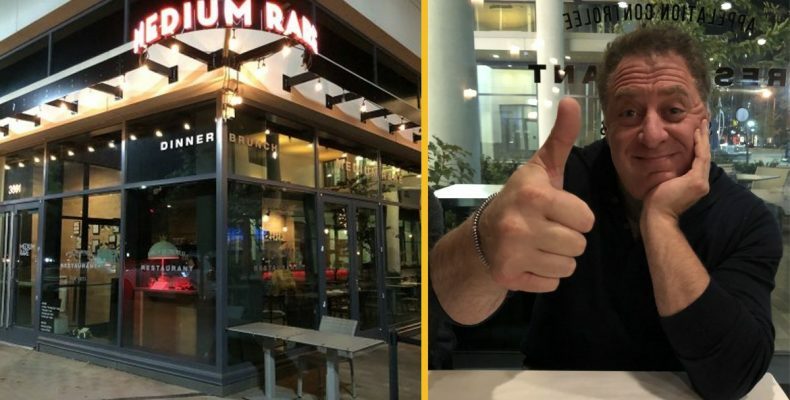 Mark Bucher is co-owner of Medium Rare, a restaurant business with four locations in the Washington, DC, area offering a very simple menu: bread, followed by salad, then two servings of steak frites. It’s simple yet successful. Medium Rare frequently appears on local and national “best of” lists for steakhouses. I’ve been to several of the venues and can vouch for why diners keep coming back. There’s a fun atmosphere with friendly staff, the bread and salad are faultless, and the steak and fries are always perfect (as they should be for a place focused solely on them). But it’s the not first restaurant with which Mark’s been involved. 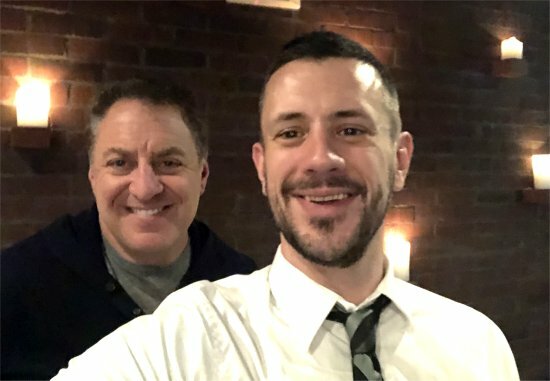 As I learned during dinner with him at Medium Rare’s Arlington location earlier this month, his experience in the food and drink industry is extensive. Mark told me his life story, and how his early dreams of being either a DJ or lawyer led to his current role at Medium Rare. Click on the picture of Mark and me above, or on this link, to read the interview.